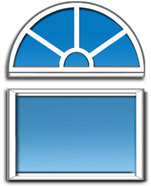 If you are looking for Restorations Windows you’ve come to the right place. At Energy Efficient Replacements, we consistently provide quality products and top notch service in a professional manner. We are committed to building lasting relationships with our customers by ensuring 100% customer satisfaction. 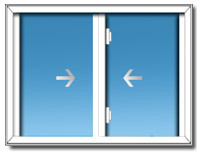 We take pride in offering the top brands in the replacement windows industry. 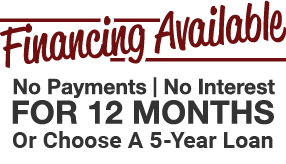 We service the entire Northern Indiana and South West Michigan area. 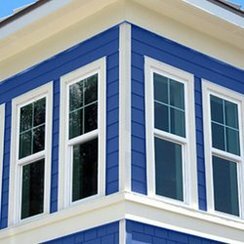 The most common choice of windows in the Michiana area for replacement are vinyl replacement windows. 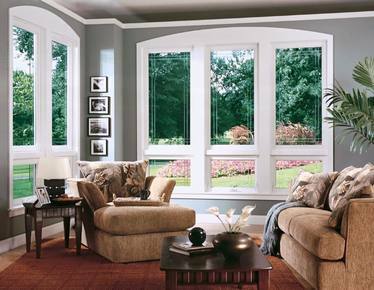 Vinyl replacement windows can make a dramatic impact on any older home. 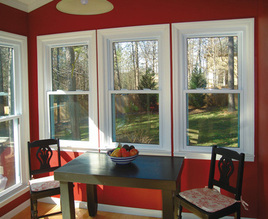 New vinyl replacement windows offer significant benefits over old wood windows. They not only increase resale value and curb appeal; they will decrease your heating and cooling bills! Our representatives understand that customers value energy efficiency more than ever, which is why Energy Efficient Replacements is the premier provider for Iowa energy efficient windows designed to go above and beyond energy standards. If you’re ready to take control of your home’s climate and energy costs, call our friendly representatives today to schedule your free consultation.